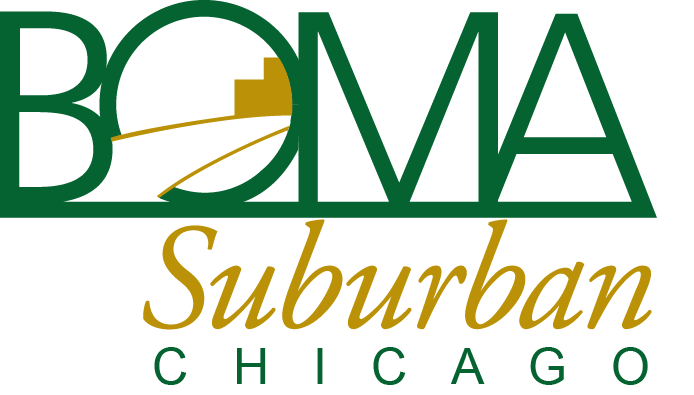 Municipal Issues - The members of the Government Affairs Committee are monitoring municipal issues that may impact the commercial real estate community throughout the suburban Chicago area. If there is an issue currently being discussed in your municipality, please advise the BOMA/Suburban Chicago office so that we may work with you to lessen the financial impact on existing buildings. National Issues - When BOMA International apprises our BOMA Local of issues that may impact the commercial real estate industry, we inform our members through this website and our weekly electronic newsletter, Weekly Connections. Stay informed by making sure you are receiving and reading our member publications. 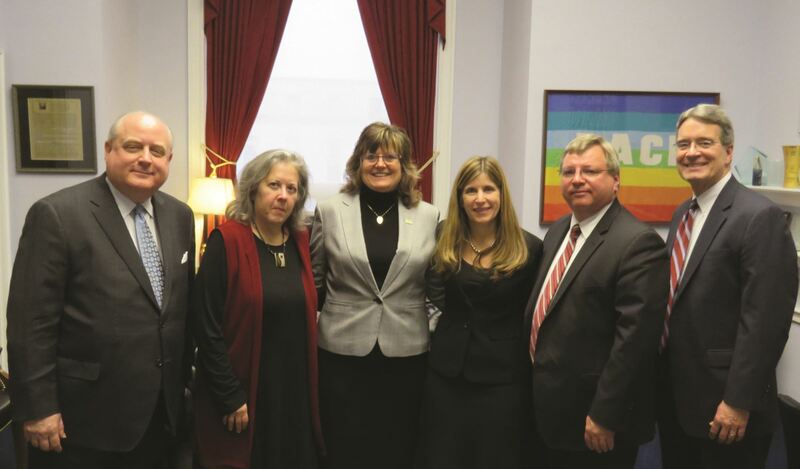 Advocacy Issues - Groups of our members meet with our legislators during the National Issues Conference every year to make them aware of the major issues facing the commercial real estate industry: Accessibility Legislation, Energy Efficiency, and Tax Reform. Want to get involved with our advocacy efforts? Liz Brown is in her 17th Session at the Illinois State Capitol. Liz served as a member of Speaker Madigan's Staff for nearly a decade. 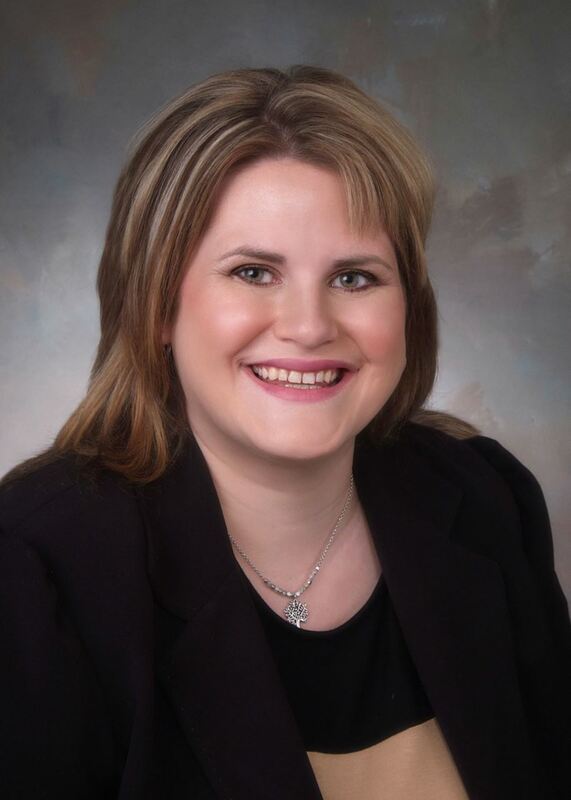 Liz served as Legislative Director running floor operations, overseeing committees, including Executive and Revenue Committees and analyzing legislation. Liz worked as the labor liaison for Speaker Madigan dealing with hundreds of Illinois labor unions. Liz also was the Director of the Redistricting. She helped craft the 2001 legislative map, judicial sub circuits and various community college districts, which are all current law. Liz was assigned as the staff person and media coordinator for over thirty of the current sitting House Members, including House Majority Leader Barbara Flynn Currie. Liz was named the 2016 Best Contract Lobbyist by Capitol Fax. She was previously named Best Legislative Staffer by Capitol Fax while she served on Madigan's Staff. On the political side, Liz served as campaign manager, candidate recruiter and media advisor on dozens of legislative races throughout the state including those of many incumbent State Representatives and managed the highly successful get-out-the-vote efforts of the Democratic Party of Illinois and the Illinois Attorney General. She also served as staff to the Democratic National Conventions in 2000 & 2004 and most recently in July of 2016.